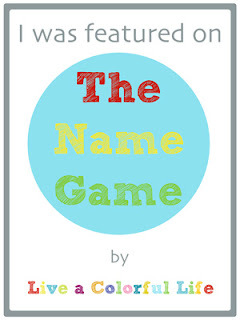 I'm happy to say that The Name Game is being revived this year. I realized how much I missed the series that revealed how blog names were chosen. Things will be slightly different this time around. It seems that blog writing has waned somewhat, especially with the popularity of cell phones and Instagram. I will readily confess that Instagram is my social media of choice, and I have spent more than a zillion few hours scrolling through my feed. There are lots of very interesting Instagram names out there and a lot of these creative people don't have a blog. So I'll be inviting Instagrammers to play along as well. To kick off the new series is Paul Hallinger of Evil Demon Devil Dog. Paul represents a first for this series (but not the last)--the first male quilter to play along. So please welcome Paul to the new version of The Name Game. I have followed Paul on Instagram for a long time (and you should too-- @evildemondevildog). There are so many things in his instagram feed that I want to make--he has a great sense of color. This is one of my recent favorites. It appeals to me on so many levels--the blocks as they increase in size, the beautiful combination of colors. This is definitely on my to-do list for 2016. 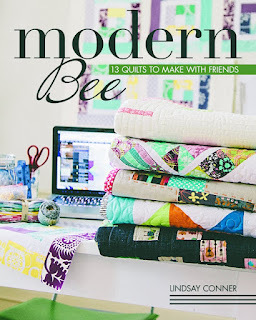 Things became especially interesting after the publication of Modern Bee, a collaborative book written by Lindsay Conner. 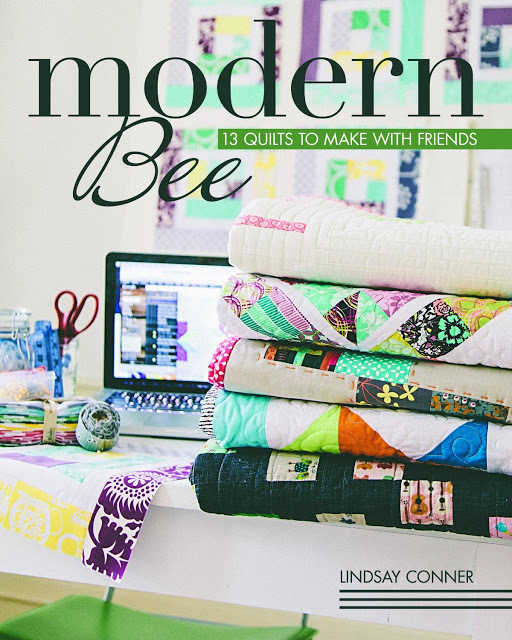 All of a sudden beehives were popping up right and left on Instagram to make quilts from this book. A few of the quilters participating chose Neon Ninja Star, the quilt I had made for the book. I have a collection of screen shots of all the many Neon Ninja Star blocks I started seeing. But that's a post for another time. Paul's version gave new meaning to the quilt's name, as his version was literally a ninja version. Isn't it great? 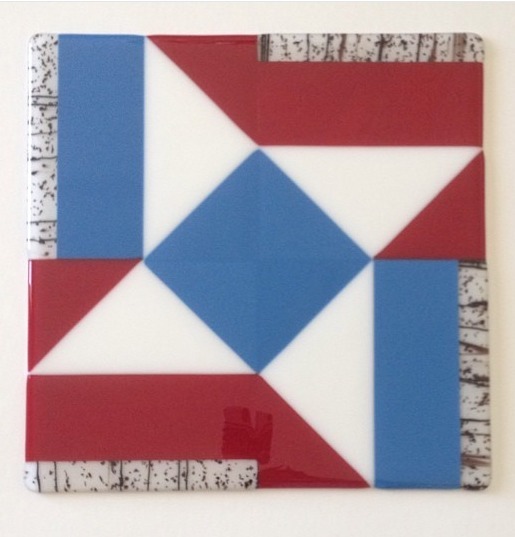 After seeing some of the fused glass art that Mark does, Paul even commissioned the fused glass version of the block. The blog and instagram moniker came at about the same time. Evildemondevildog is from my dog Cody, who during his puppy years came to earn this nickname. He inspires me so having him as my blog/IG co-conspirator seemed right. I considered a variety of names - there was PaulQuilts, QuiltingPaul, and other derivations of Paul. Then came the Rainbows, Unicorns, and Kittens. Then there variations of my first and last name. Nothing seemed as right as the one I settled on. Now that you are recognized by evildemondevildog, are you happy with it, or do you wish you could change it to something else? I want to thank Paul for playing along this week. 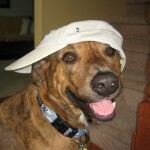 You can learn more about him on his blog, and be sure to follow him on Instagram (@evildemondevildog). I have lots of interesting people who will be sharing their blog/instagram names in the coming weeks, so I hope you will follow me on Instagram as well (@liveacolorfullife). Additionally, I'm always open to suggestions, so if you are curious about how someone chose their name, email me at liveacolorfullife@comcast.net. Yeah, I'm so glad this feature is back! I love the rainbow zebra Paul made - wow!! Fun to read about Paul's background and name! I agree with you about Instagram it has almost replaced blog reading for me. This is going to be a fun series! 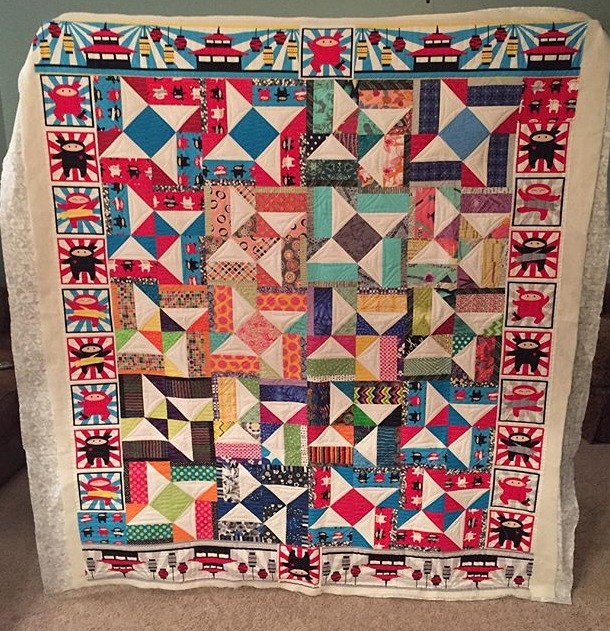 I love all the bright colors Paul uses in his quilts. That zebra quilt is stunning! glad you brought this series back! I follow Paul on IG and always wondering how he got the name! It was so much fun to meet Paul....and his dog. His work is beautiful. So glad to see the Name Game back again. Fun that you are now including IG-ers as well, because some of their names are so wonky and wonderful. Nice to meet Paul...but I'll always think of him as Evil Demon Dog!